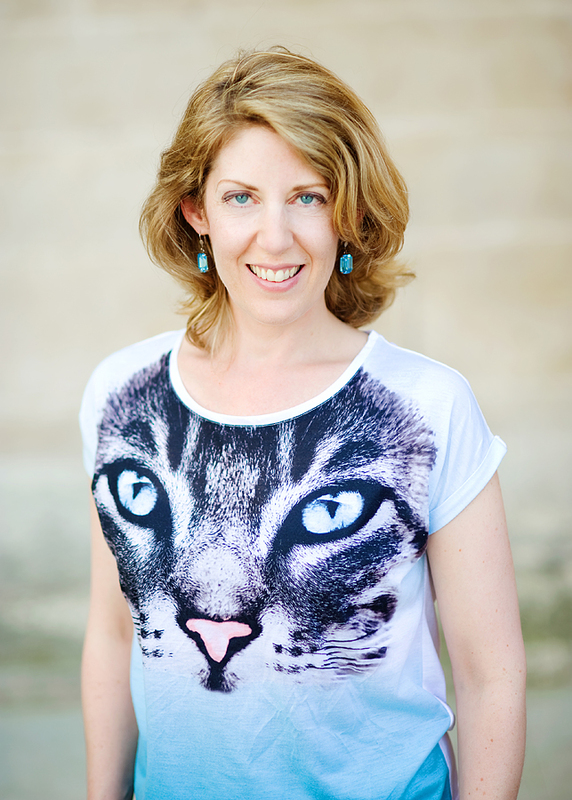 I am an editor and writing coach for people all over the world. (big smile) And I publish my books. I have a master’s in English Literature & Film Studies (Auckland Uni alum!) and I’ve kept learning through many programmes and workshops, particularly in script reading and development, journalism, and storytelling while living in Australia, London and Paris. A few years ago I set up my business to work for myself, which goes against the grain in France, but I love it. Right now I would set up a free “school” or centre for anyone wanting inspiration, encouragement, pep talks and resources to create. Why not. The world’s a mess if you turn on the news. Maybe like aZoolander Centre for Kids (and Adults) Who Can’t Create Good. Swinging on a big swing that went out over a road. Swimming in life jackets in storms. Eating Jelly Tips. Sitting on the beach with fish & chips wrapped in paper. Now… there are sadly no fish & chip shops in France. No Jelly Tips here (although since I know what’s in them, no thanks). Now I love watching some creepy, gripping TV series, walking in the woods, looking at the sky above the Seine Valley out the windows, listening to my children make up games, drinking coffee. Many of my girl friends: amazing women. Strong smart brave funny. I could name names but I’d miss one and then kick myself for weeks. Don’t do as I’ve done and let yourself get so run down you need surgery. (Umbilical hernia, not life threatening, but it’s a slippery slope!) Pretend you’re on an aircraft going down – put on your own oxygen mask before attending to others. The biggest help in life is persistence. I had #2 and #3 and some of #1 but not enough of #4 and that spelled disaster for ages. But cultivating self-discipline works wonders. I need to add classes on that at my free “school”. 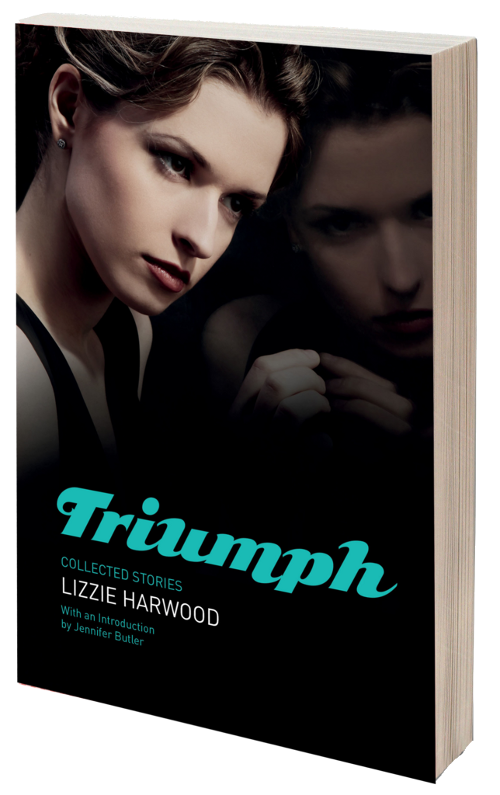 Lucky lucky you: leave a comment and go into the draw to win a signed copy of Lizzie’s book, Triumph. A pink Mini Cooper. I think I’m over it. I have a gold Renault Scenic. It rocks. Je ne regrette rien. Even dumb stuff. What else is life than a series of experiences that made you you? You’re you when you do the dumb stuff, too. Own up to it and let it go (sorry to quote Frozen, but that song’s just so catchy). Rosy…. we are coming into summer up here!! I really would like to get to NZ though before my family there forget who I am. Those who know me are sick of hearing this but Wuthering Heights all the way. Daft Punk. Especially their last album. Several spring to mind from films but I do love this one: “Be who you are and say what you feel, because those who mind don’t matter and those who matter don’t mind.” -Dr. Seuss. I loved this intervew. Very frank , honest and inspiring. As a ‘kiwi’ living in New Zealand I relate to the jelly tip, fish and chips on the beach and also have always wanted a pink Morrie 1000. I am also an aspiring writer, working on my degree in English Literature and taking as many writing papers i can. I adore words and the way they work or don’t work on paper. I find words mesmerizing and utterly necessary to play with every day. Lizzie is doing everything I would dream of by understanding the beauty and freedom of New Zealand but also living in Paris in a dream business. I can’t wait to read all of her books and a signed copy would be much treasured. Go girl! Read this book via kindle a few months ago and I don’t know why but there are still parts of it that stick in my brain. Maybe it’s because she brought slice parts if the worls I have never discovered before, only on page or tv. I could relate to her but also know her personally. A good first book which I would love to keep – forever ! After logging into Lizzie’s FB event it was great to learn a little bit more about her…thanks Caroline. She is of course living my dream…so must, must read her book. What a lovely interviewer Caroline Barron is — thought-provoking questions, beautiful typography on her LoveWordsMusic.com blog and her own words are a delight to read. I would love a copy , her writing and style is inspirational, and definitely ‘un-put-downable-even-after-midnight ‘! Lizzie is a kiwi writing in Paris . As always using the lightest touch of humour here in every statement , Lizzie triumphs again with an idea of an un-dreamed of free school , or centre, that will inspirationally enable creativity. Her enthusiasm is infectious. Candid about where she is now. Honest and humorous too. After all, descriptions of self discipline skills that tandem with inspired , incredible work and talent , she yet again can paint with just a few words an idea that just opens doors to many Inspirational Big Dreams. Just love the dr Seuss quote, and a ‘let it go’ theme song, or so many other ‘chuckle’ points that she has made here. Lizzie inspires with a happy, quirky point of view, and talks of how dreams are never bigger than, or beyond, our reach. Maybe that’s a kiwi thing, too ! great interview. Thanks for posting! Can’t wait to read Xamnesia. I don’t need a copy because I have one, but I Heart Lizzie! 🙂 I loved reading this interview. There is!! Loads of lovely fellow authors over here… all with diverse backgrounds in life & writing. It’s a thing!! P.S I don’t want Jez to win all the prizes. I’m keen for a copy- she sounds a hoot. And I love the Doctor Seuss quote.